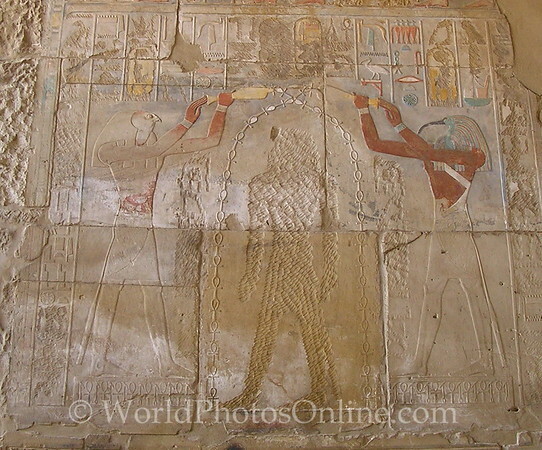 I have always found the hieroglyphs and reliefs in Egypt fascinating. While I had thought there was a uniformity to them, the differences between dynasties I find amazing. These are from Seti 1, Ramses III in Abydos, and the Ptolemies (Greeks) in Dendara, Edfu, Luxor Temple, and the Temple at Karnak. More to come as I upload more photos to this gallery.